"He didn’t respond even though that’s his hotel," four-times Olympic champion Farah told reporters at the London Marathon launch on Wednesday. Farah was so furious that Gebrselassie ignored his repeated texts and calls that he shared the last he sent, that threatened to publicly shame the Ethiopian. Later on Wednesday Gebrselassie fired back at Farah in a press release, calling his claim of robbery "unproven". Gebrselassie said Farah declined to use a safe box offered to him or give the money to a hotel official for safekeeping. He added that despite a 50 percent discount on the room rate, Farah failed to pay a service bill of 2,313 pounds ($3,000). Somali president Mohamed Abdullahi Mohamed Farmaajo arrived in the Eritrean capital, Asmara, on Wednesday morning for a days’ visit. The visiting president was accompanied by his Minister of Education and other senior officials. The delegation was welcomed by Eritrean president Isaias Afwerki at the Asmara International Airport. The Somali president subsequently left Asmara for Mogadishu. Aside the trip where ties were normalized, he also joined a tripartite summit which involved the Ethiopian Prime Minister Abiy Ahmed. 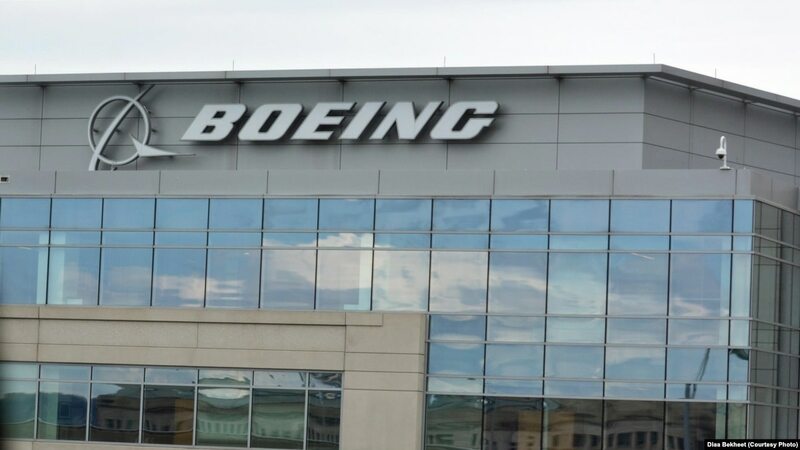 Image Credit: AFP Photo/Jason RedmondNEW YORK: Boeing said Wednesday that its 737 MAX crisis had cost $1 billion in the first quarter as it withdrew its 2019 profit forecast on continued uncertainty about when the grounded jets will fly again after two deadly crashes. 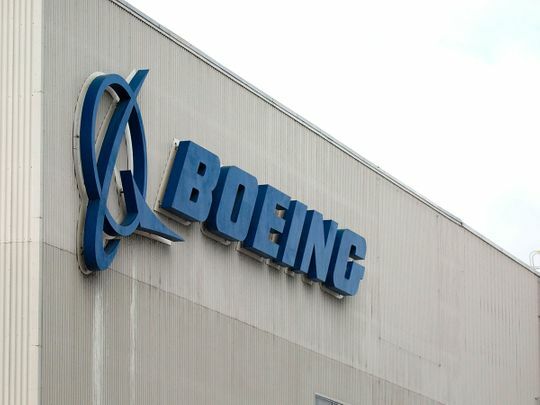 The US aerospace giant also cited spending on the software fix and related training, according to an earnings presentation released Wednesday that listed the $1 billion in 737 program costs. Shares rallied in early trading, reflecting relief that damage from the 737 MAX crisis thus far was not worse. The US aerospace giant reported $2.1 billion in profits, down 13.2 percent from same period a year ago due in part to the $1 billion hit from the 737 program. Boeing also pulled its full-year profit forecast, citing "uncertainty of the timing and conditions surrounding return to service of the 737 MAX fleet." Boeing announced Wednesday that it was taking an initial $1 billion hit on the global grounding of the 737 Max jet following two fatal plane crashes in five months.The company also abandoned its previous full-year financial outlook as it grapples with the aftermath of the 737 Max fallout and works to implement software upgrades to its best-selling plane. 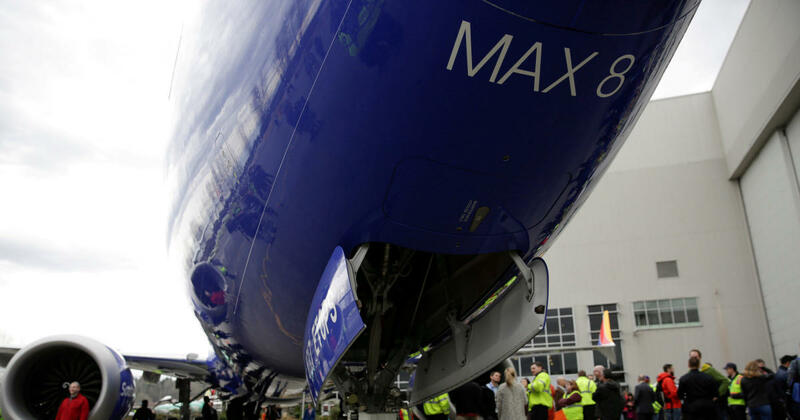 Boeing did not give a total cost of Max grounding. 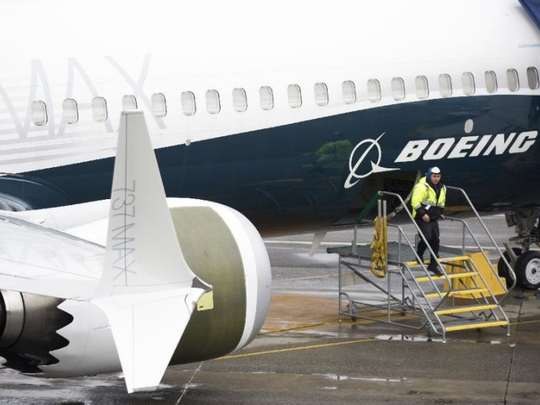 It did not give any guidance on when the 737 Max flights and deliveries will resume. "I personally have flown in two of the flights," Muilenburg said on the earnings call with analysts and media. He tweeted about one of those test flights on April 3. A more coordinated protest demonstrations were also held in multiple cities and medical university campuses on April 22. 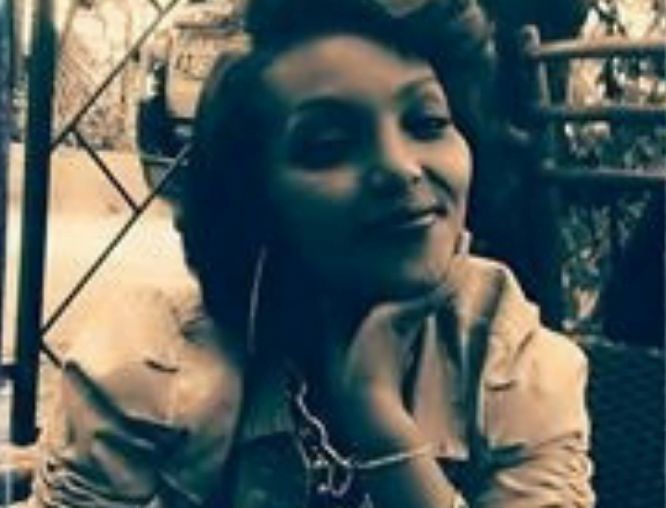 Unemployment of fresh university graduates is not unheard of in the Ethiopia, but this has not been the case for medical graduates. In February 2012 the federal ministry of health introduced the “Flood and retain” strategy in hopes of increasing the number of physicians in the country. As part of the same strategy, a new rule was designed disabling the graduates to access their degree or license following graduation. In contrary, the ministry adopted production as a strategy and hardly any effort was invested towards retention. 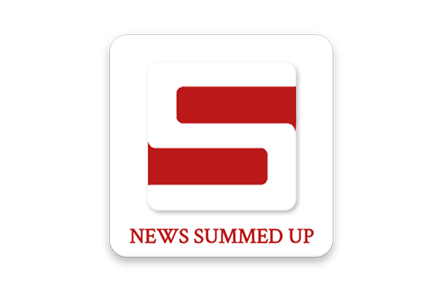 Source: Xinhua| 2019-04-24 21:45:31|Editor: mingmeiVideo Player CloseADDIS ABEBA, April 24 (Xinhua) -- The Ethiopian Prime Minister's Office on Wednesday reiterated Ethiopia's "strong commitment" to strengthening its cooperation with China under the Belt and Road Initiative and the Forum on China-Africa Cooperation framework. The Office of the Ethiopian Prime Minister Abiy Ahmed made the remarks in a statement issued on Wednesday. Prime Minister Abiy Ahmed reiterated the commitment of Ethiopia to deepening the cooperation with China, which is enabling critical moves concerning the Addis Ababa - Djibouti railway, according to the statement. "The railway project is an early harvest of the Belt and Road Initiative that Ethiopia is part of," the office quoted Ahmed as saying. The office, which described the Ethiopian Prime Minister Abiy Ahmed's visit to China as part of the second Belt and Road Forum for International Cooperation as "significant," also disclosed that the visit has already witnessed "positive achievements" to the East African country.